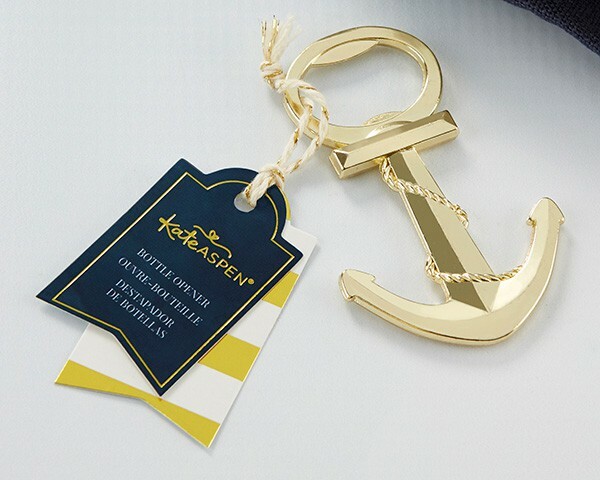 Anchors away with our "Anchor" Nautical themed bottle opener! 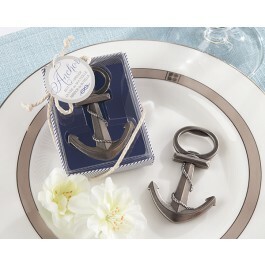 Are you tying the KNOT? 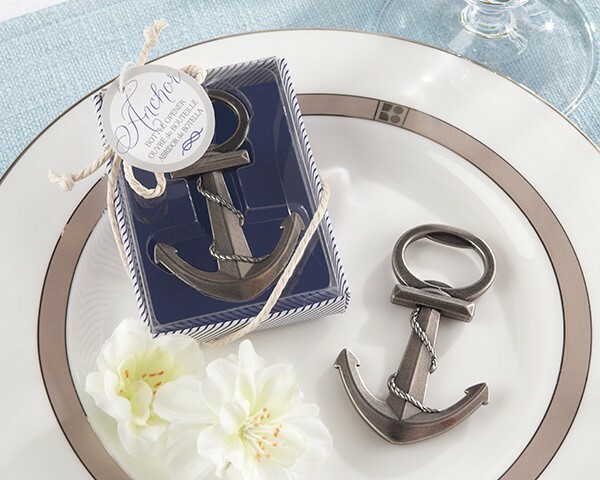 Our antique nautical themed bottle opener can be used for any beach inspired occasion!